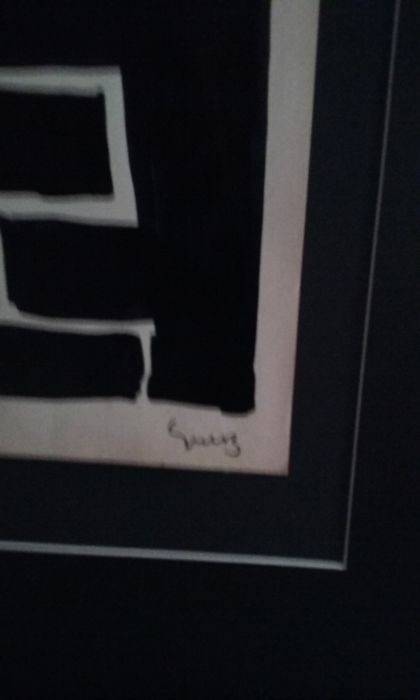 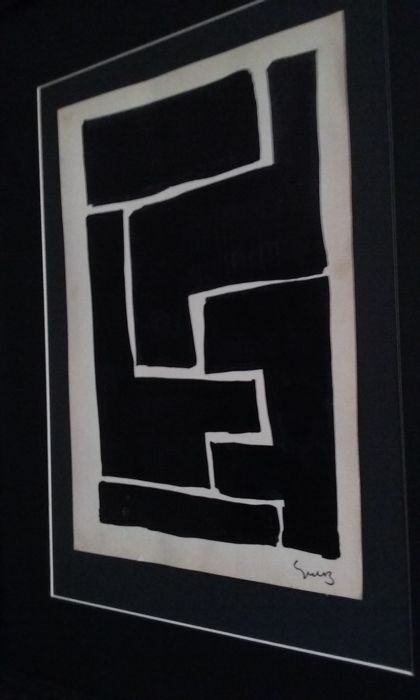 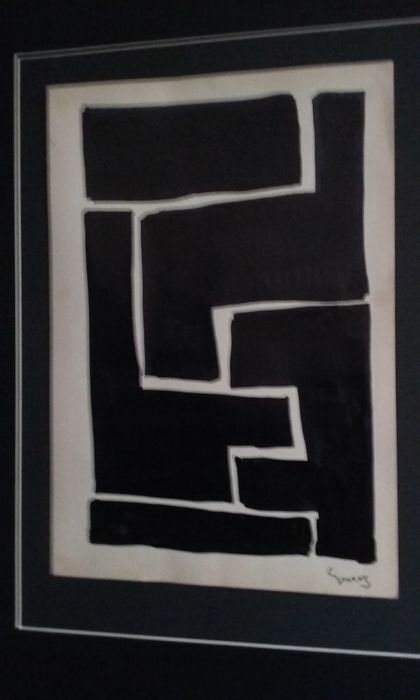 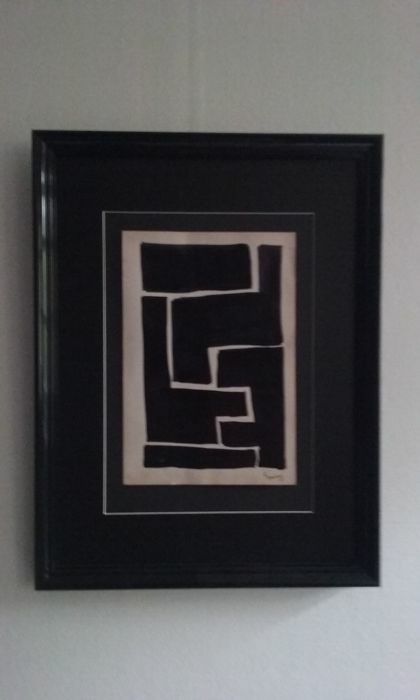 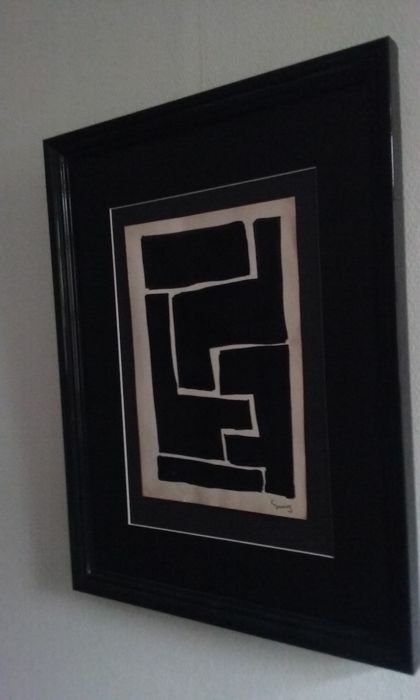 Original signed ink drawing on paper by Siep van den Berg from 1963. 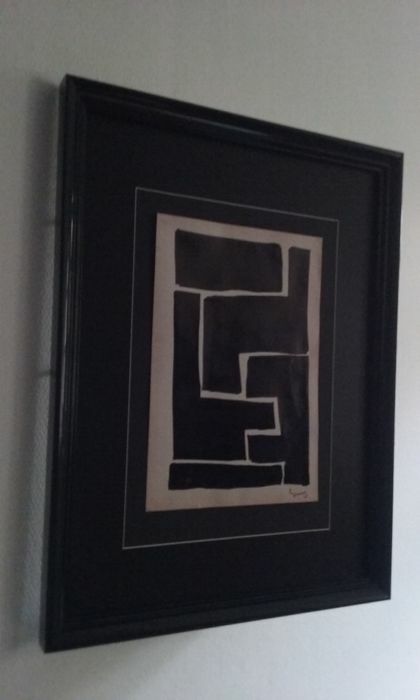 From the estate of Siep van den Berg. Authenticity is guaranteed and documented with a photo archive.